Is there a better alternative to Gelatin? Is Gelatin really the best app in File Management category? Will Gelatin work good on macOS 10.13.4? 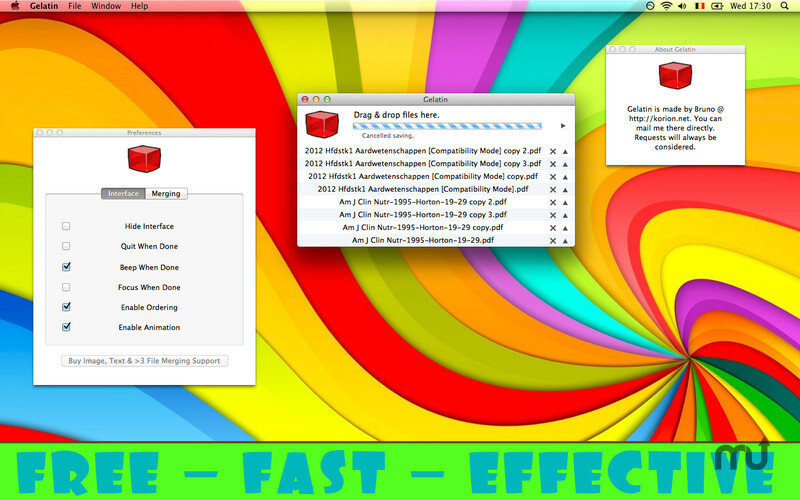 Gelatin automatically merges PDF files. 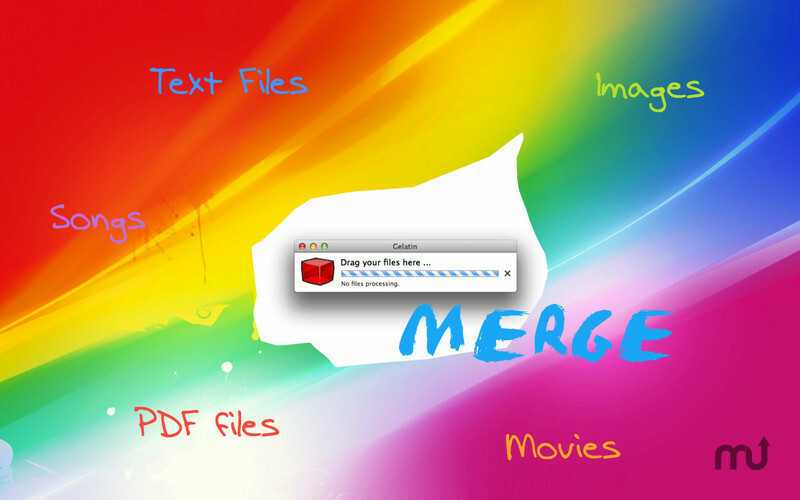 Drag and drop your files to the app, it takes care of the rest. Easy, fast, beautiful ... it's just perfect! Applications don't need complicated interfaces to do complicated tasks. Gelatin keeps it simple, yet it does everything you need. Features handy preferences, drag-and-drop interface, automatic file handling, merging of PDF files,... All that in an application loaded with user-friendliness !